Motivity Labs, the leading mobile application development and certification company, announced that it has been selected by Microsoft (MSFT) to support its Mobile Acceleration Week events this year for the third consecutive year. Mobile Acceleration Week (MAW) is invitation-only events designed to accelerate the development of mobile applications on the Microsoft Windows Phone 7 platform. Motivity Labs will provide user interface design, rapid prototyping, application development, and training to participants, who represent some of the leading enterprises and mobile application startups. “As we conclude a successful Mobile Acceleration Week Helsinki, we wanted to share our success at previous events in San Francisco, New York and Israel, where we had the opportunity to support exciting new mobile applications,” said Srini Chandupatla, Executive VP of Global Delivery at Motivity Labs. Motivity Labs was selected as a third-party partner for Microsoft’s Mobile Acceleration Week based on its successful participation in similar events in previous years and its extensive partnership with Microsoft in multiple areas. Motivity Labs team has strong development expertize in Windows Phone and other mobile platforms and the infrastructure to test and certify applications and devices from its Global Testing Center of Excellence. “We are excited to continue our partnership with Motivity Labs based on their expertize and past implementations,” said Brian Hoskins, Director at Microsoft’s Emerging Business Team. Promising mobile application developers and phone manufacturers will be able to see the innovative process in action at future Mobile Acceleration Week events in Moscow, Bangalore, Berlin, London and Shanghai in 2012. 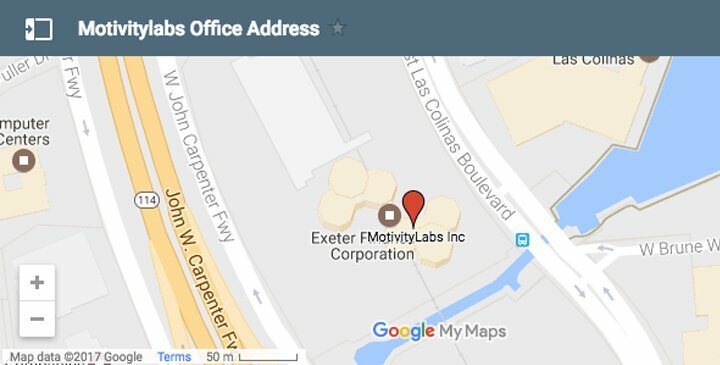 Motivity Labs is a software development and certification company with offices in the US and in India. It was started by a team of successful entrepreneurs with broad experience in the mobile, wireless, enterprise and consulting sectors. 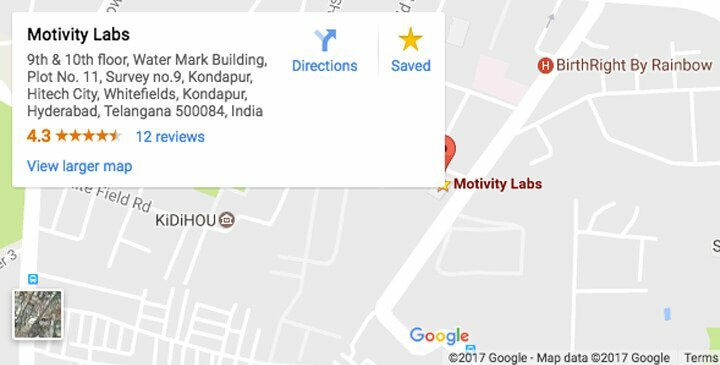 Motivity Labs is a portfolio company of Naya Ventures, an early stage venture capital firm that invests in mobile and SaaS startups in the US and India. As a software development partner with Naya Ventures, the Motivity Labs team is constantly exposed to the latest in the mobile and SaaS arenas. Motivity Labs collaborates with customers to define technology strategy as well as provides application development, testing and certification services. Our team members have worked with global enterprises, wireless device manufacturers & operators and startups.